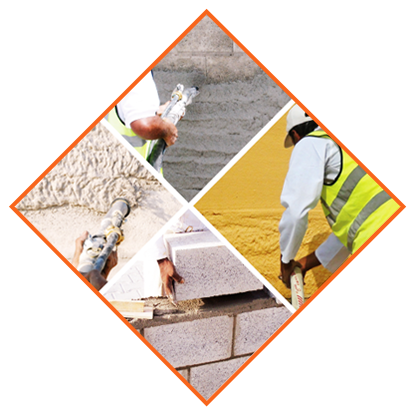 Wuensch Plaster is the leading manufacturer of dry mix products located in Al Ojaimi Industrial City Riyadh, Kingdom of Saudi Arabia. 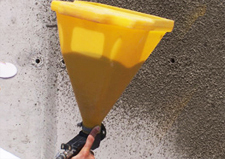 Wuensch Plaster combines latest dry mix technology with high quality raw materials in the region for a wide range of products and services to meet the fast growing and challenging demands of the construction industry. 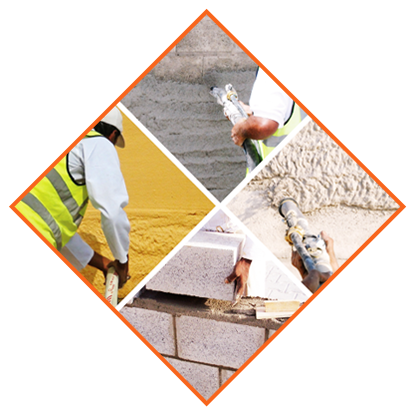 Wuensch Plaster is dedicated to serve the construction industry by setting up new standards. 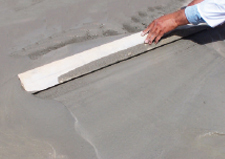 We offer a wide range of dry mix products based on Cement and Gypsum with more than a decade of experience in the middle-east. We are dedicated to achieve highest customer satisfaction through the quality, reliability and consistency of our products and services. 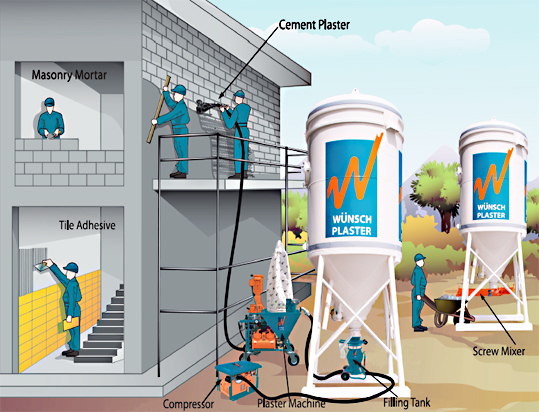 Wuensch Plaster offers the most modern silo system with pneumatic dry mix conveying and automatic application machines for the construction industry.